Craig Potter established Potter Electrical in 1999 but he has been an electrician all his working life. He is a respected Whangarei electrician with a reputation for keeping the needs of his fellow Kiwis in mind. Craig believes that people are the most valuable asset to any company. That is why he employs electricians who hold the same principles and values as he does. 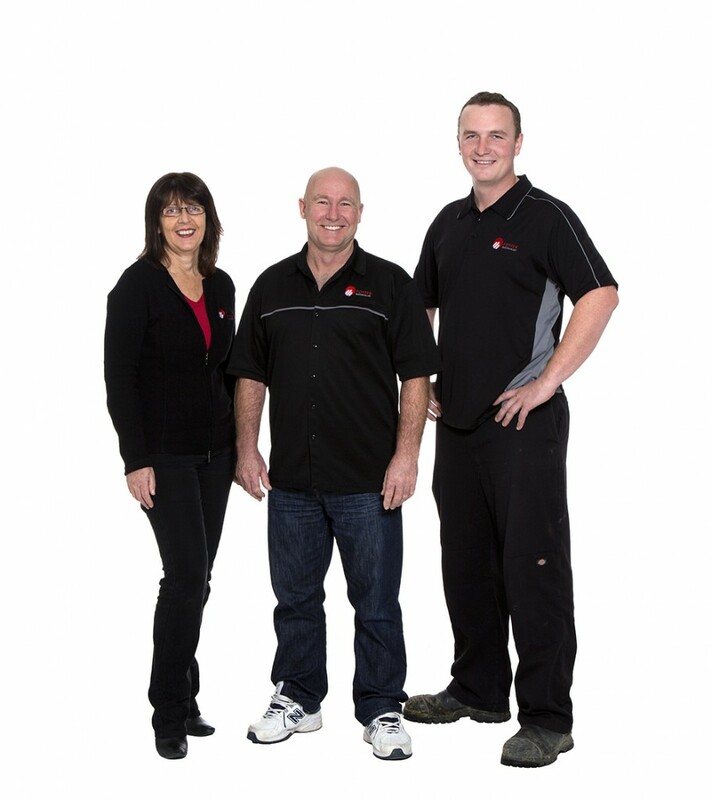 The Potter Electrical team comprises of individuals who are passionate and dedicated about what they do. Our Northland electrical team focuses on providing solutions according to industry standards and are always proud to stand behind their work. Client satisfaction is our principal aim. We guarantee that our electrical work is completed accordingly and that every product is of a high standard and supplied at a fair price. We promise to provide continuous and clear communication before, during and after each job. We offer our clients a clear upfront picture of the process from beginning to end. Because Potter Electrical wants the best for its client, our team has been carefully selected and assembled based on word-of-mouth referrals from trusted people. Our team are all qualified master electricians. Our seal of affiliation guarantees that. With our years of service, we believe that we have made a difference in the lives of our clients. We work closely with our clients and have excellent testimonials because they are happy and satisfied with our work. Craig would love to work with you and receive a call back from you telling him the same thing!